I’ve just returned from my annual trip to the Civil War Institute at Gettysburg College, which led me to think about Litchfield County’s role at the battle. 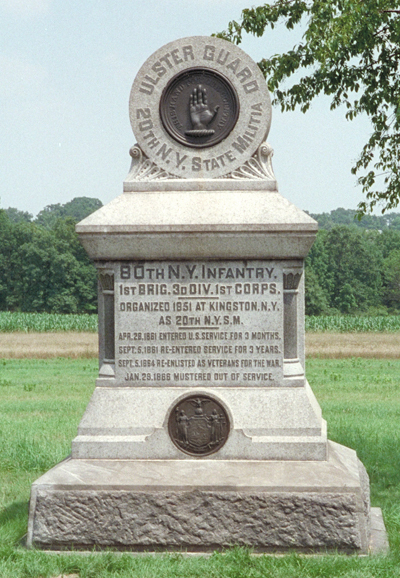 Gettysburg was not Litchfield County’s battle; the majority of volunteers from the northwest hills served with the 2nd Connecticut Heavy Artillery. Their day would come at the Battle of Cold Harbor, nearly a year after Gettysburg. 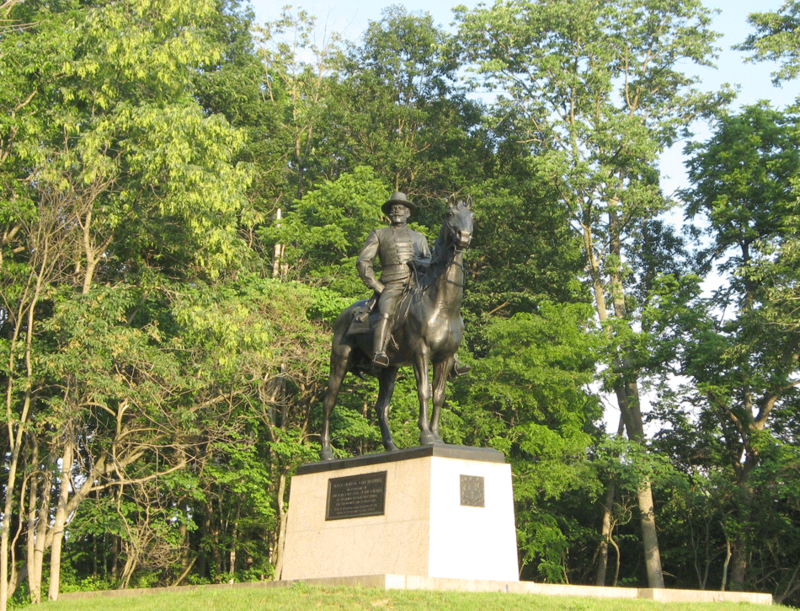 Still, a glance at the casualty lists on Charles P. Hamblen’s Connecticut Yankees at Gettysburg reveals the sacrifices made by some residents of the county in the Civil War’s greatest battle. Robert McCarrick of Lakeville was 19 when he left the state to serve the Union cause, enlisting as a private in the 20th New York State Militia (also known as the 80th New York Infantry). He was captured by Confederates on July 1, 1863, the first day of the Battle of Gettysburg. He returned to the Union army and served through 1864. Allen Brady of Torrington served as the major of the 17th Connecticut, which was primarily a Fairfield County unit. When Lt. 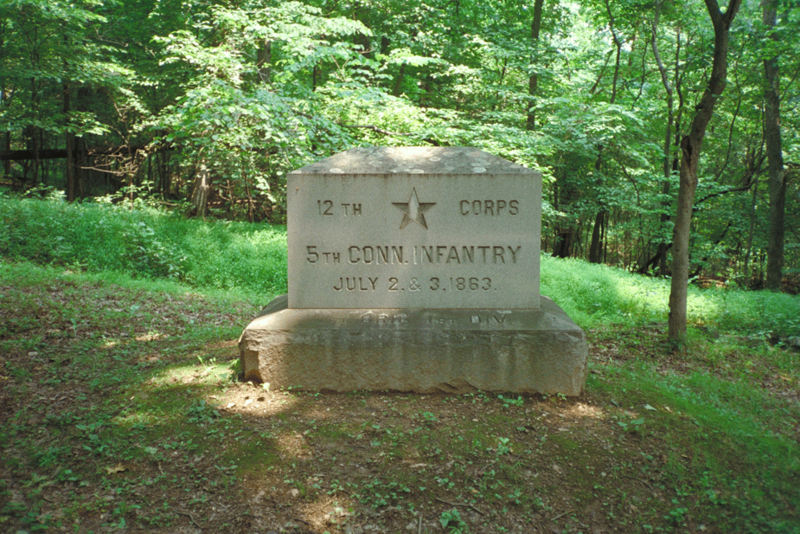 Colonel Fowler was killed on July 1, Brady assumed command of the regiment, which bravely repulse a Confederate assault on Cemetery Hill on July 2nd. In this action, Brady was wounded by a shell fragment and was discharged from the army for disability. He received an honorary promotion to colonel. With Brady on Cemetery Hill was Private Daniel Hunt of Bethlehem. He was captured by Confederates on the morning of July 3rd. Paroled in August, he served through the rest of the war. Charles Squires of Roxbury, a private in the 5th Connecticut Infantry, was captured in the fighitng on Culp’s Hill on July 2nd. He was paroled in August 1863, but was killed in fighting at the coincidentally-named Culp’s Farm in Georgia in 1864. Nathan Abbott of Watertown, a sergeant in the 20th Connecticut, was wounded in the fighting on Culp’s Hill on July 3rd. He recovered from his wounds and was promoted to be an officer. He served through the remainder of the war, returning home in June 1865. 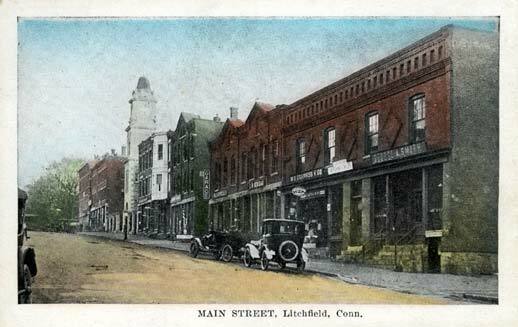 Litchfield County’s most famous Civil War soldier was John Sedgwick of Cornwall. A West Point graduate and a major general, Sedgwick commanded the Sixth Corps of the Union Army of the Potomac, at 18,000 men the largest corps in the army. He led his men on a famous 34-mile march to Gettysburg, arriving in time for some of his men to go into action on July 2nd and 3rd. Following the battle, Sedgwick was tasked with leading the pursuit of Robert E. Lee’s retreating Confederate army. Sedgwick was killed at the battle of Spotsylvania Court House in May 1864. 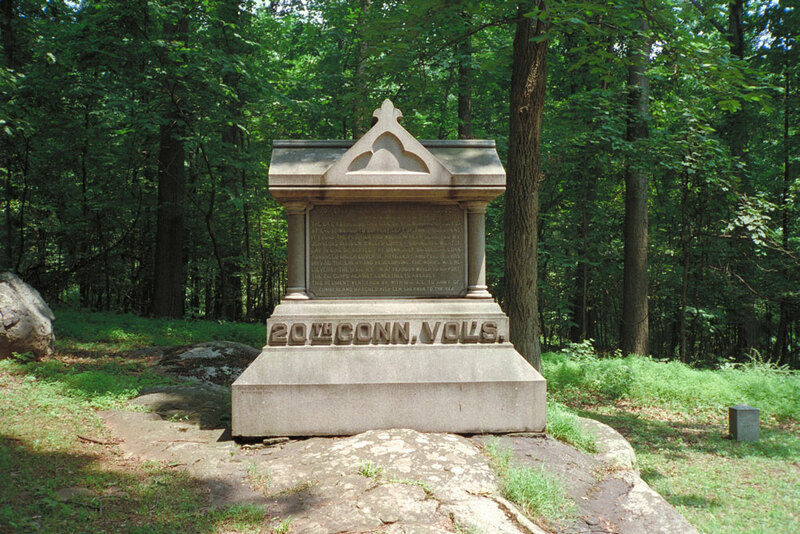 He is buried in Cornwall, and monuments to his honor stand at West Point, Gettysburg, Spotsylvania, and in his hometown.